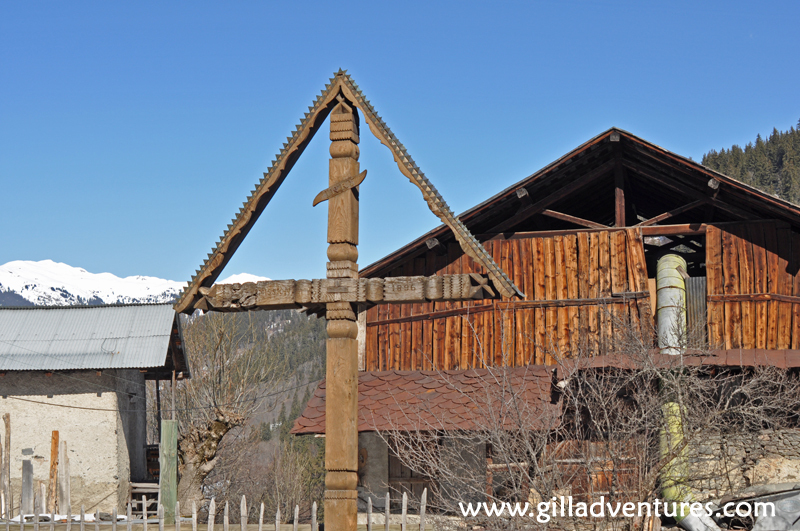 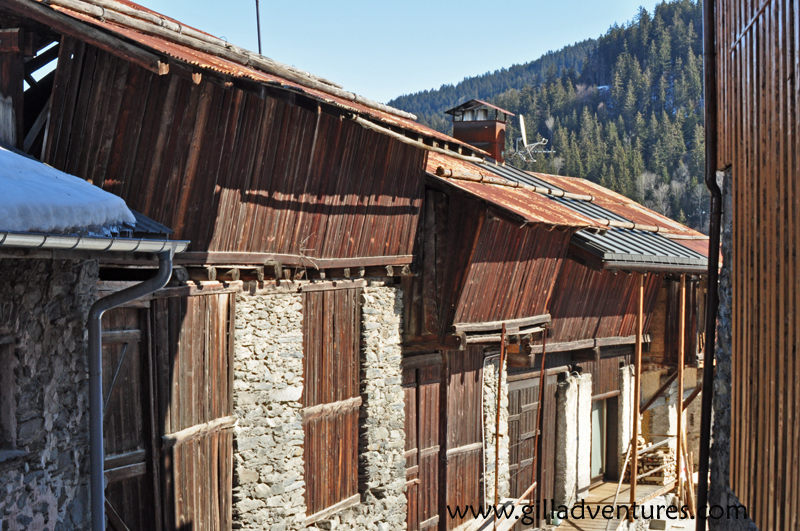 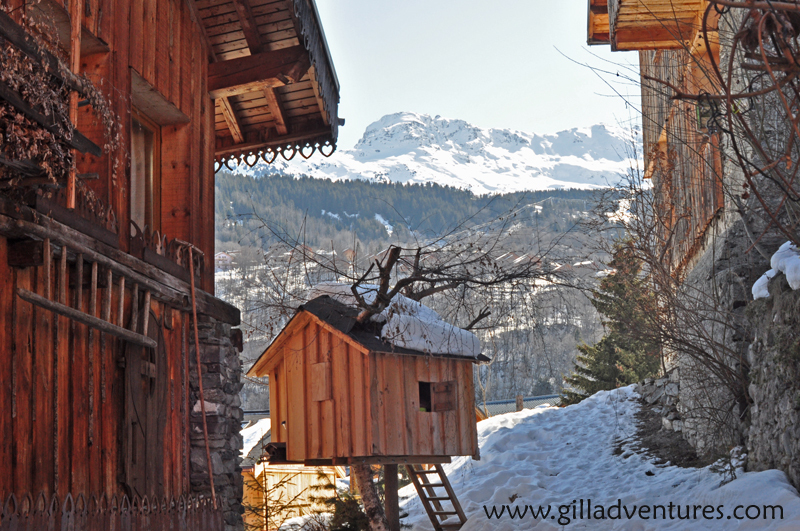 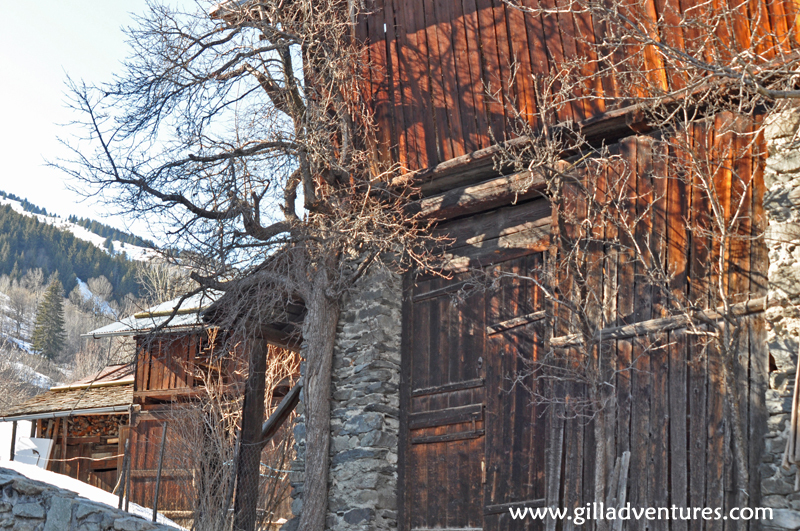 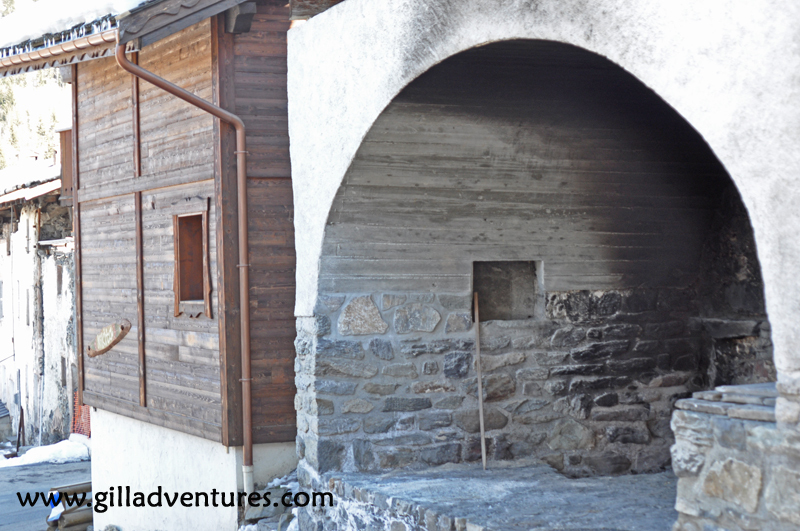 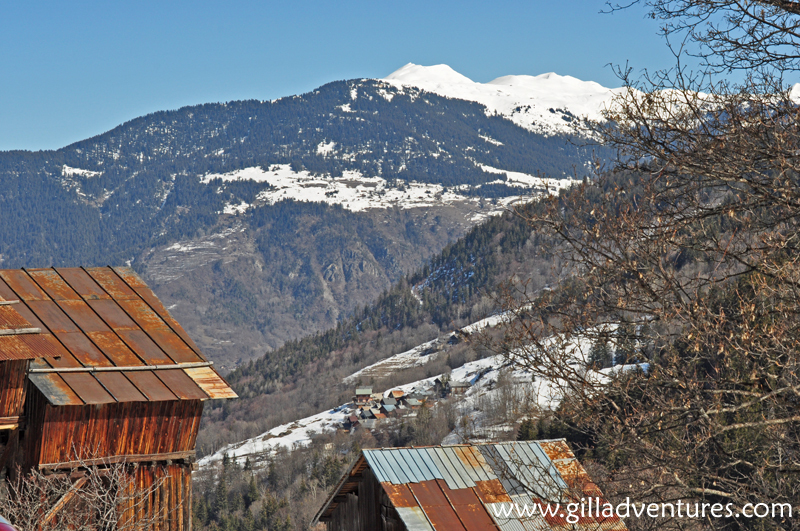 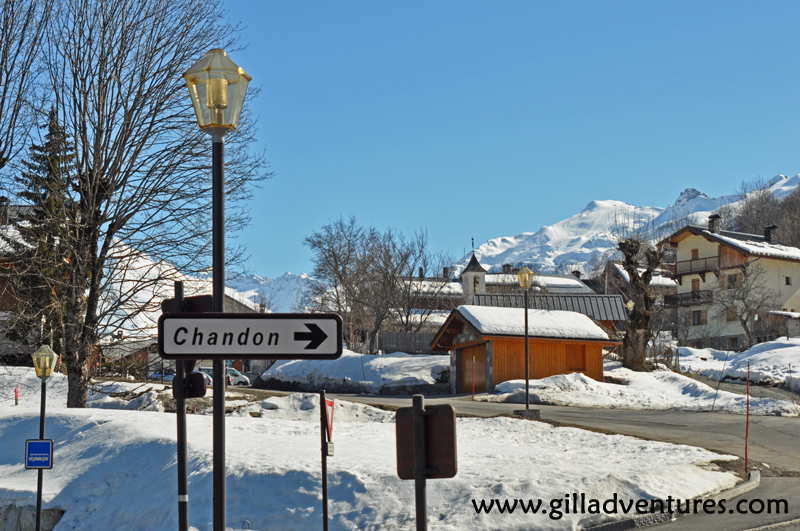 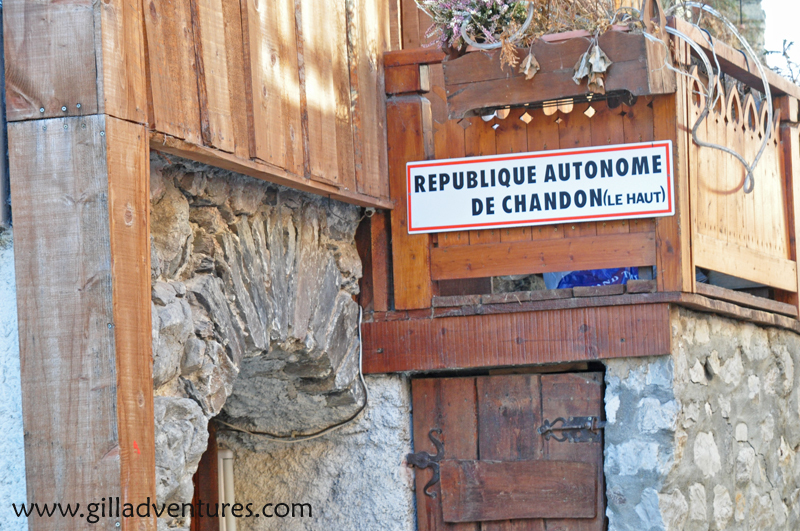 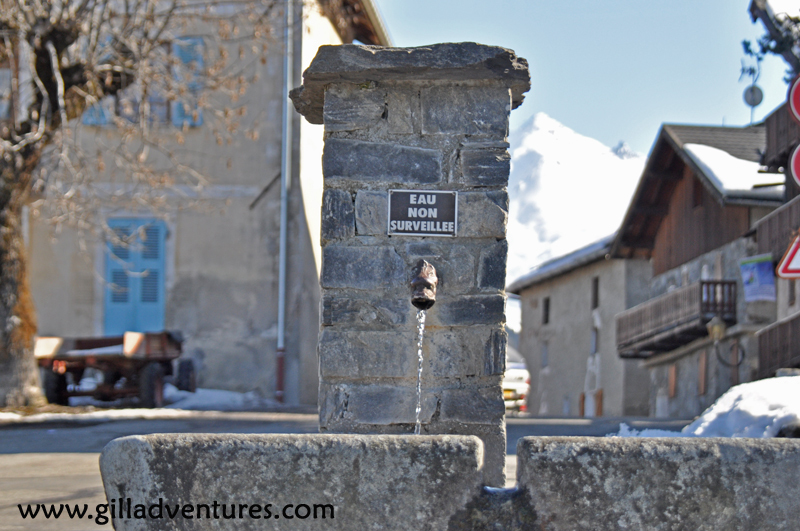 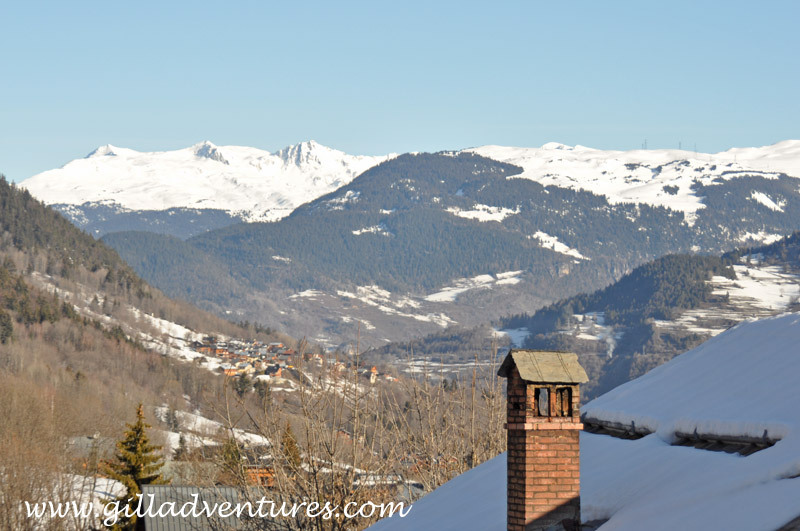 As a first stop on our big adventure, we stayed in an old world mountain village in down the Meribel Valley from the Three Valleys ski area. 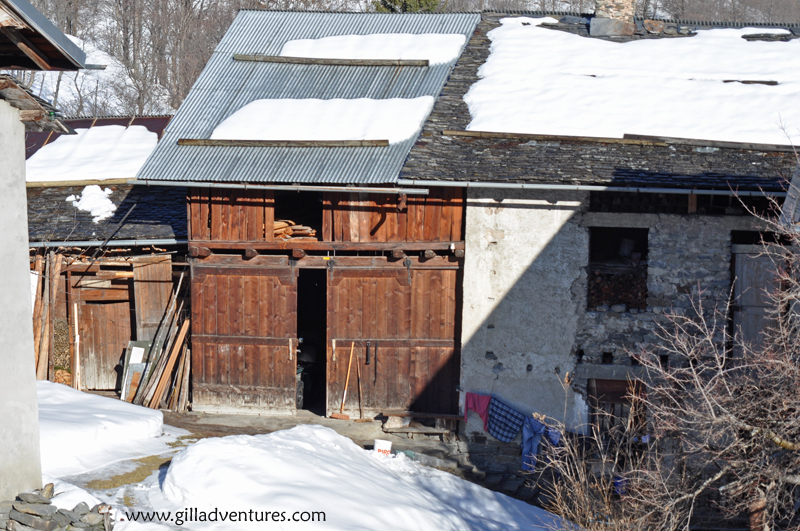 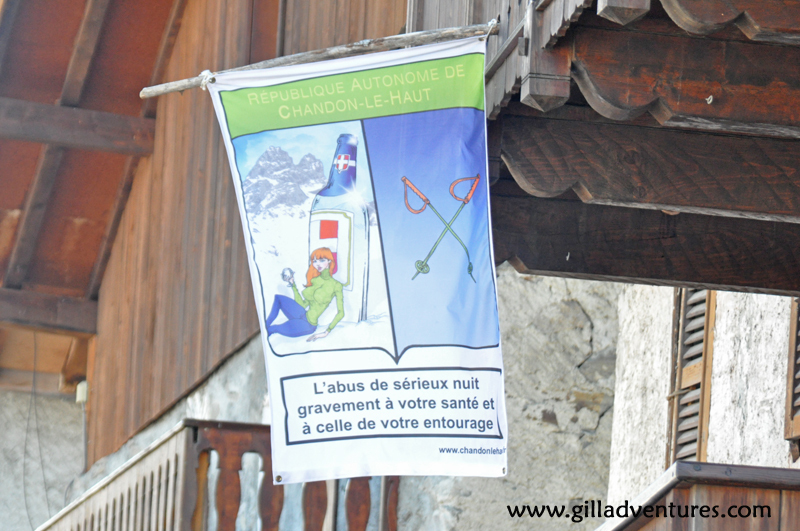 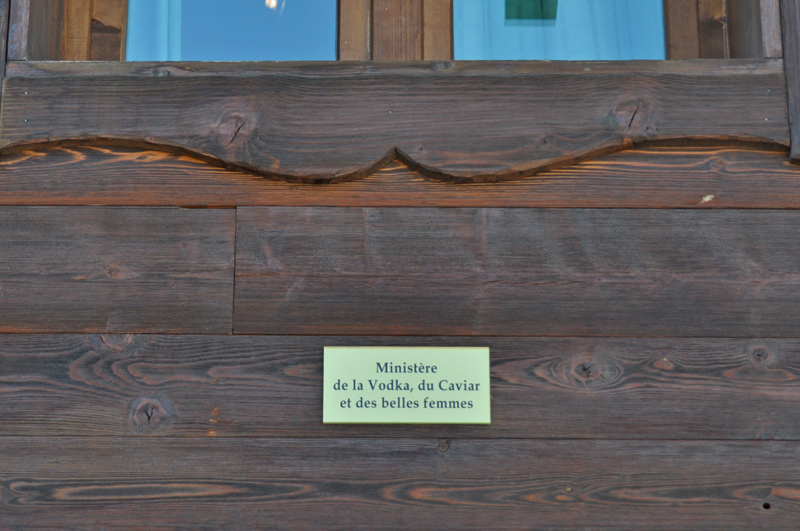 Our home for the stay was the Chalet Nikita, a renovated ski chalet made comfortable without any loss of charm. 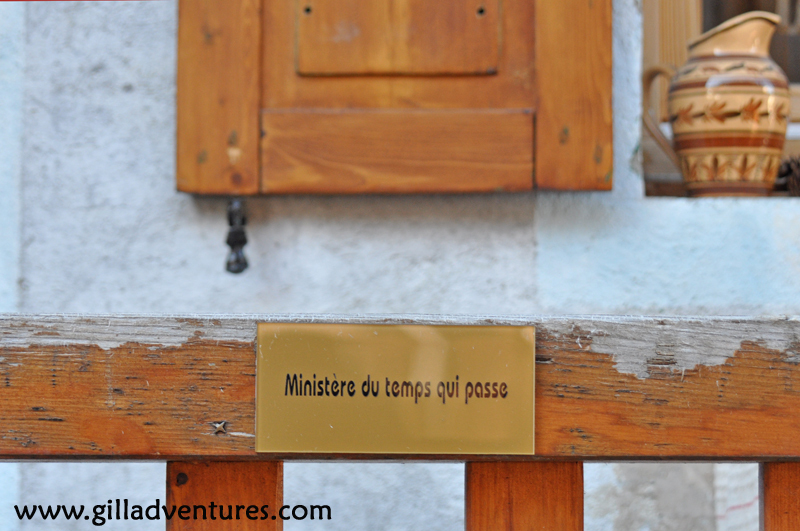 Au Revoir Russell, Goodbye Gear.